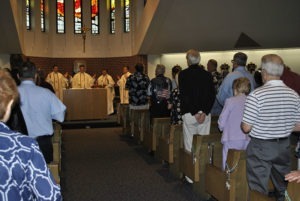 7:45 A.M. – 8th Annual ThunderBOLT Family Fun Run at Holmes Lake Park to include a 1 mile Fun Run/Walk or a 5K Run. 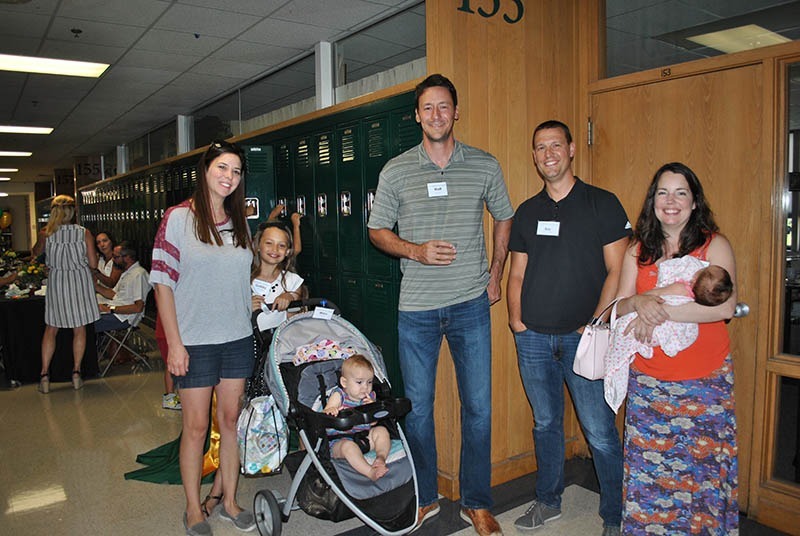 We encourage all ages and no running experience required. 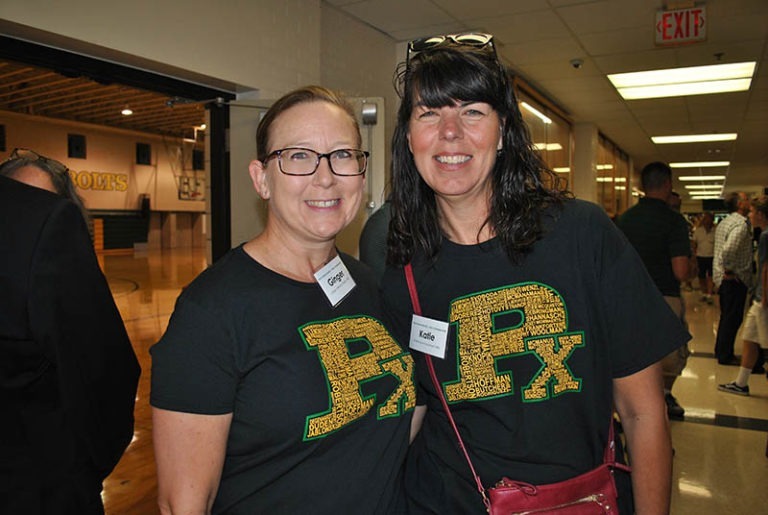 Prizes will be awarded for top 3 male and female 5K winners, age divisions, the class with the most participants, and to the most outrageously dressed runner showing their green and gold Thunderbolt spirit. 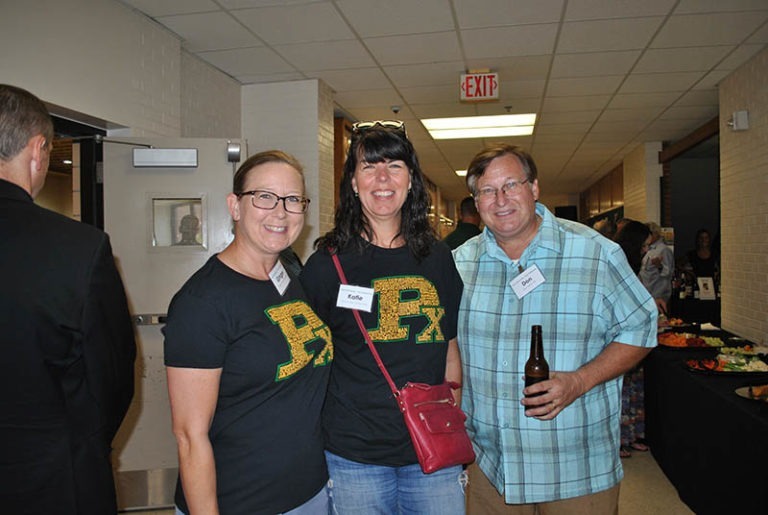 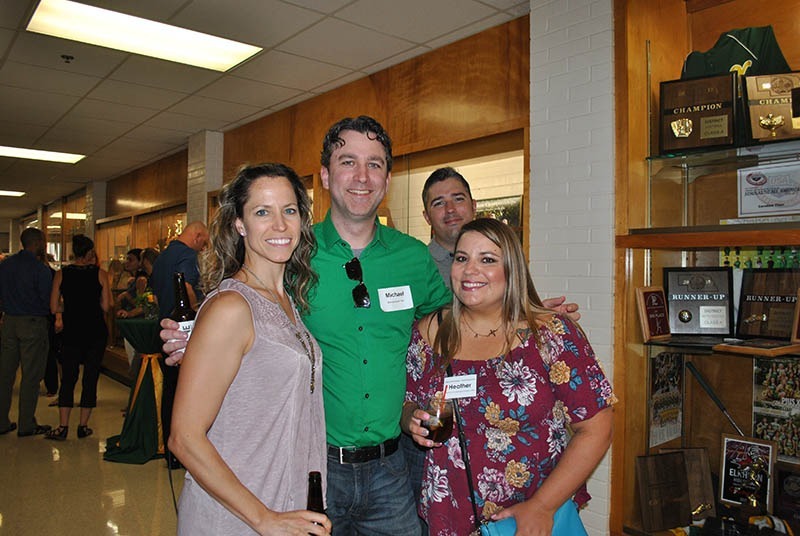 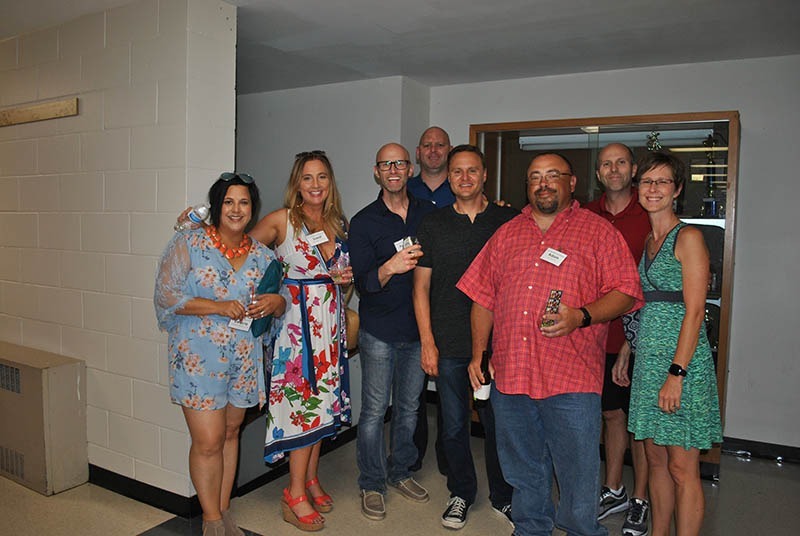 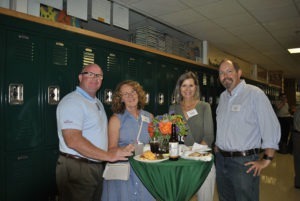 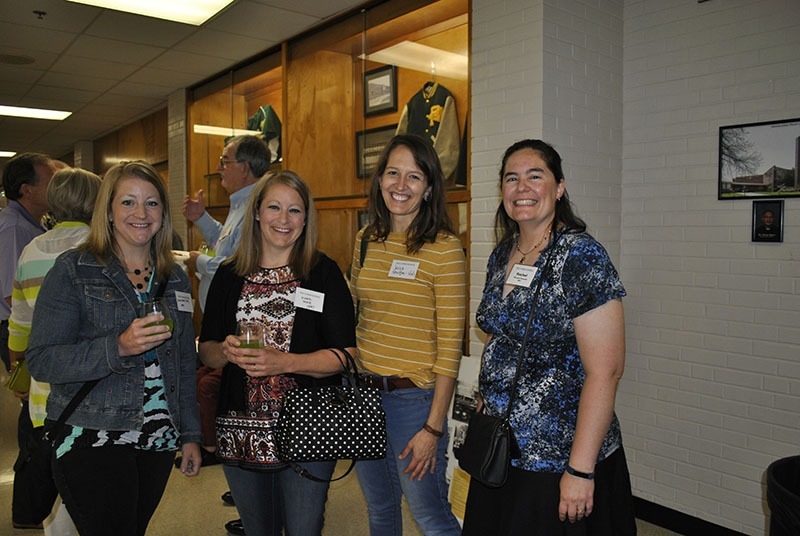 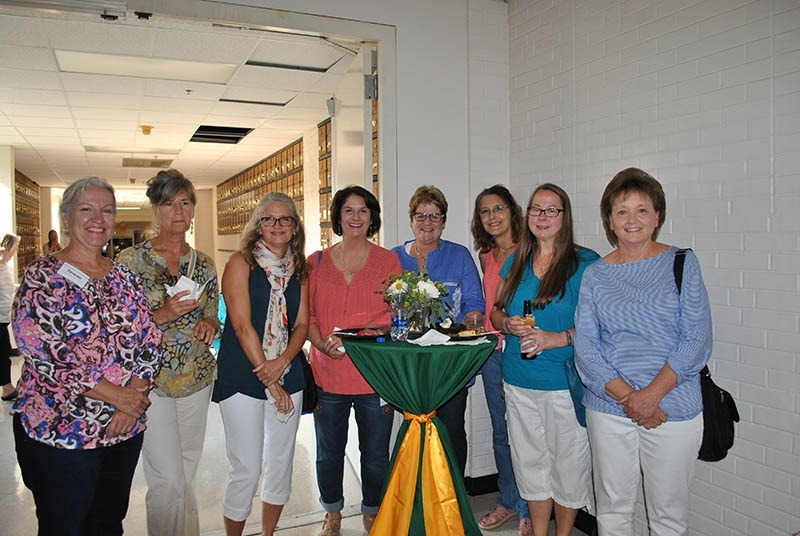 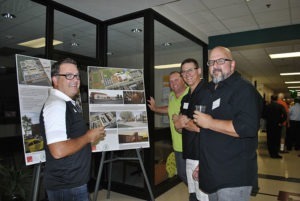 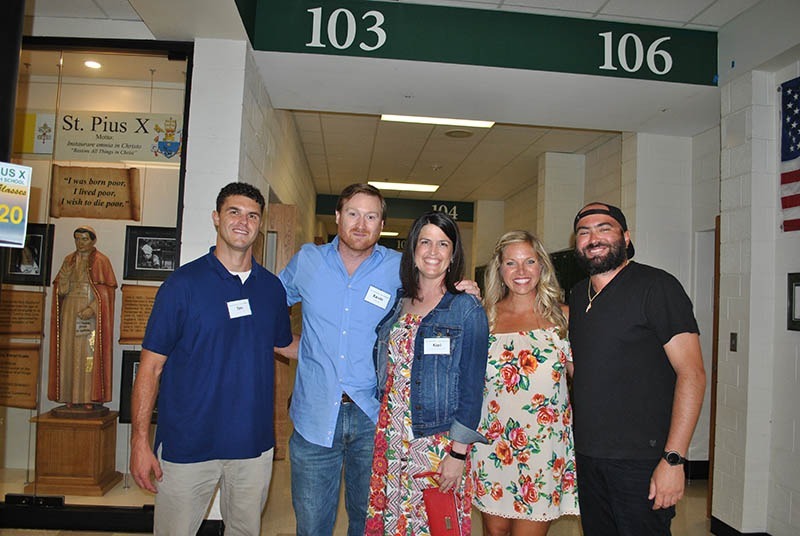 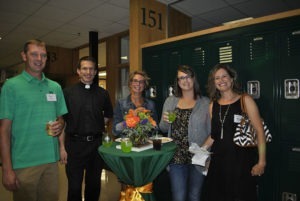 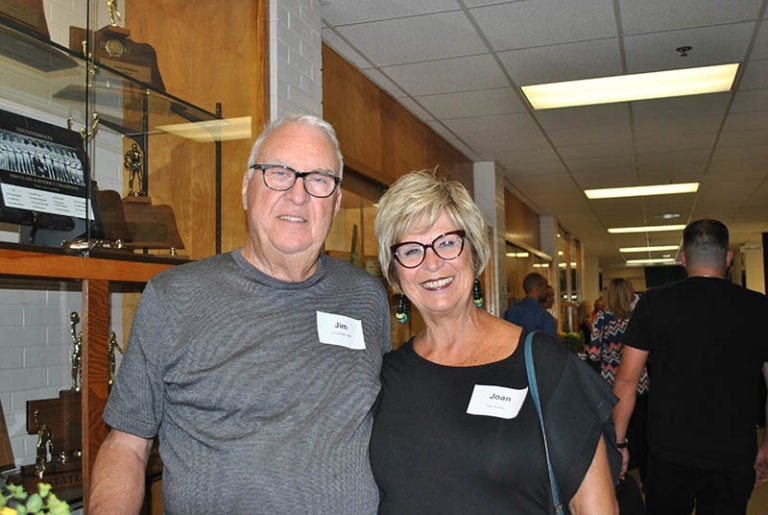 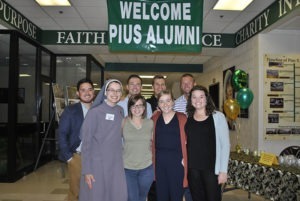 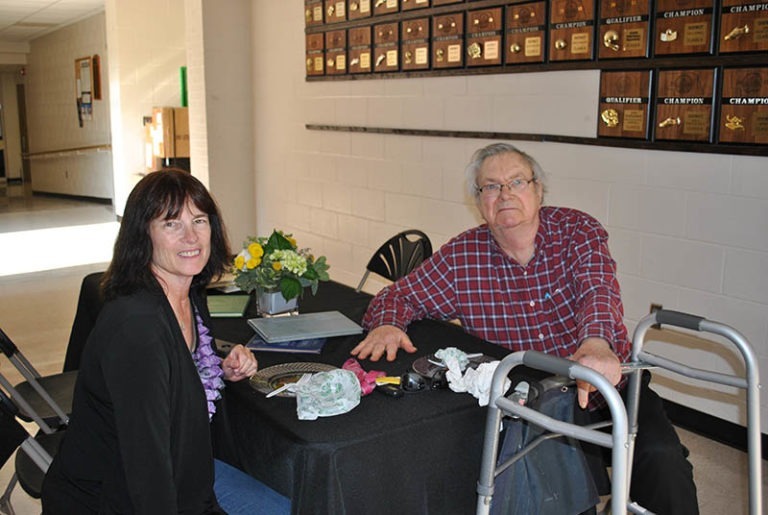 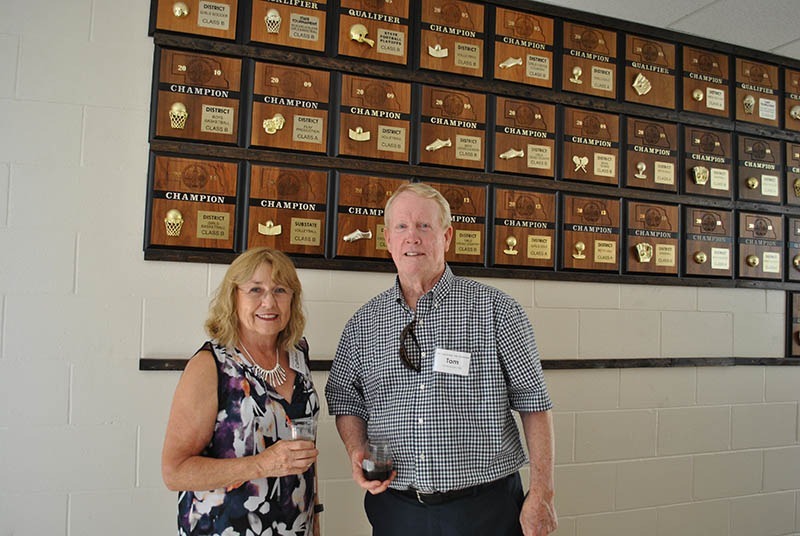 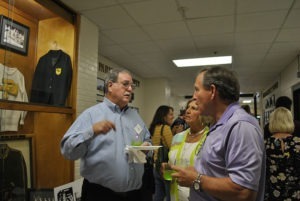 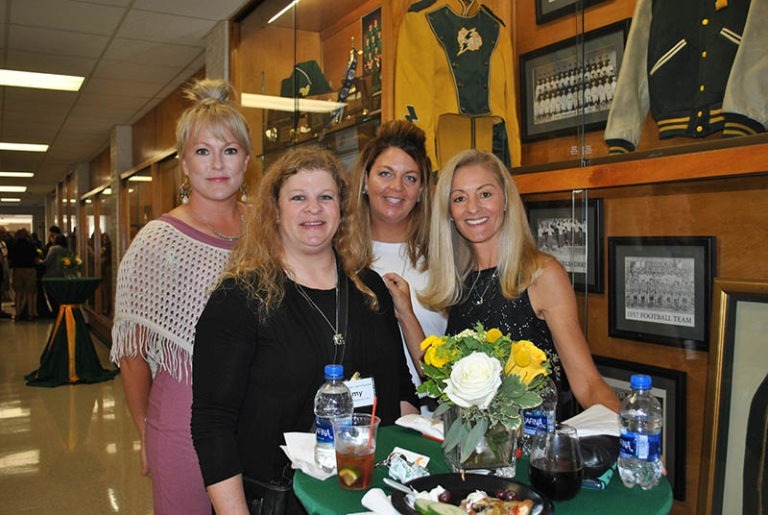 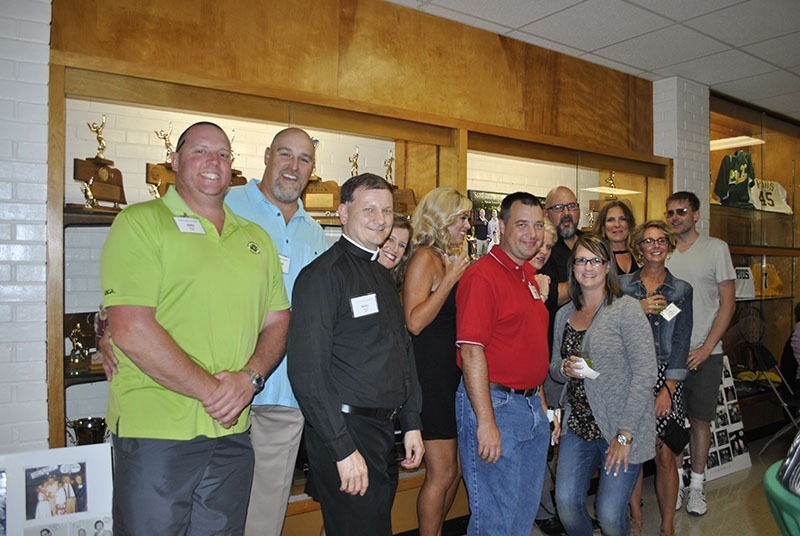 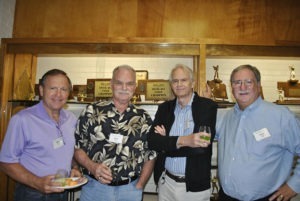 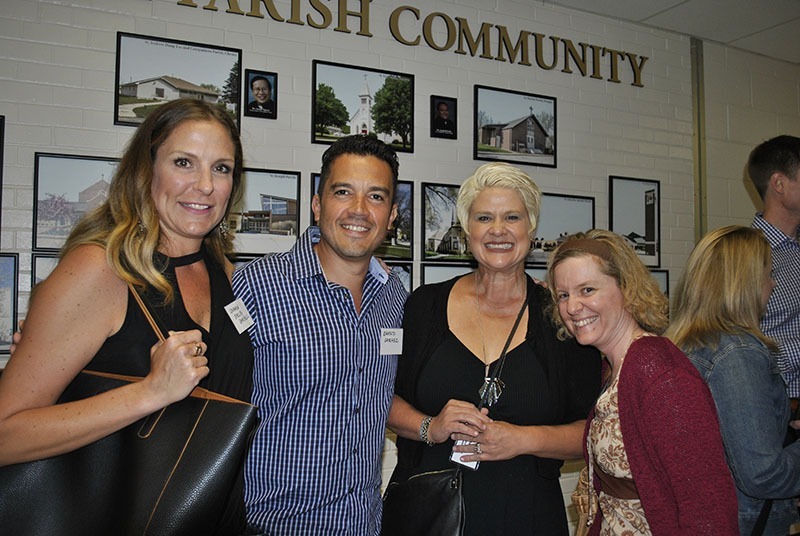 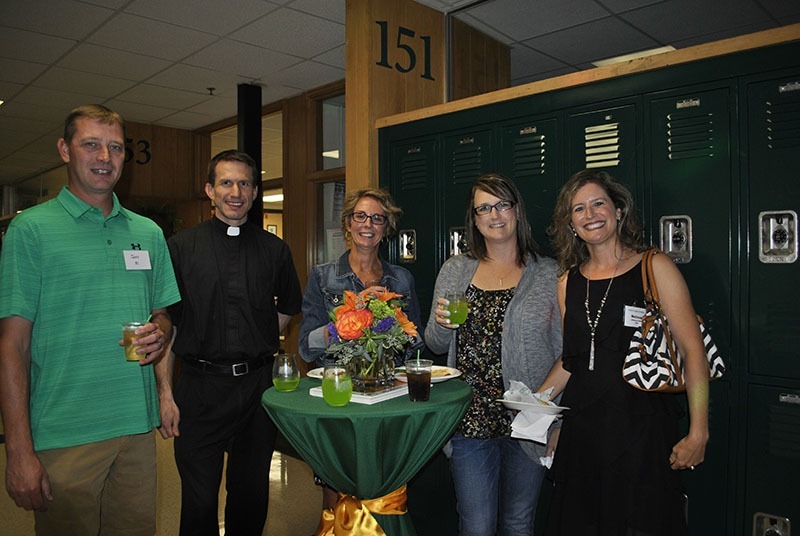 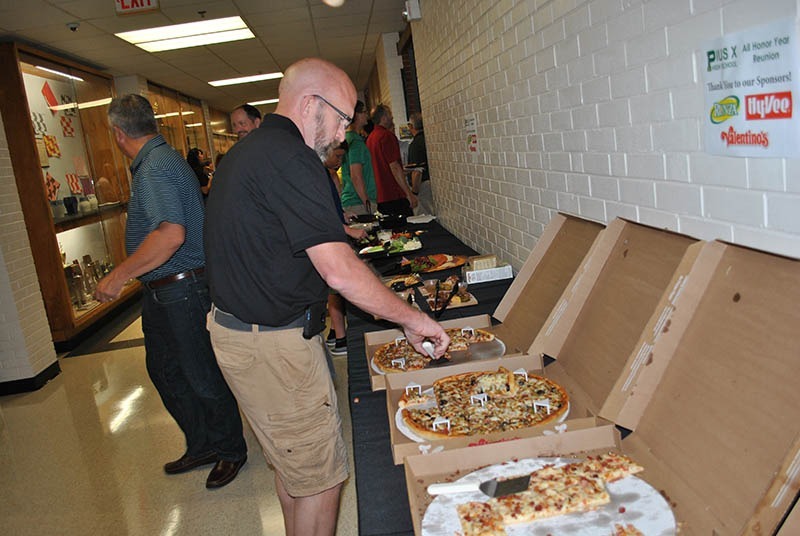 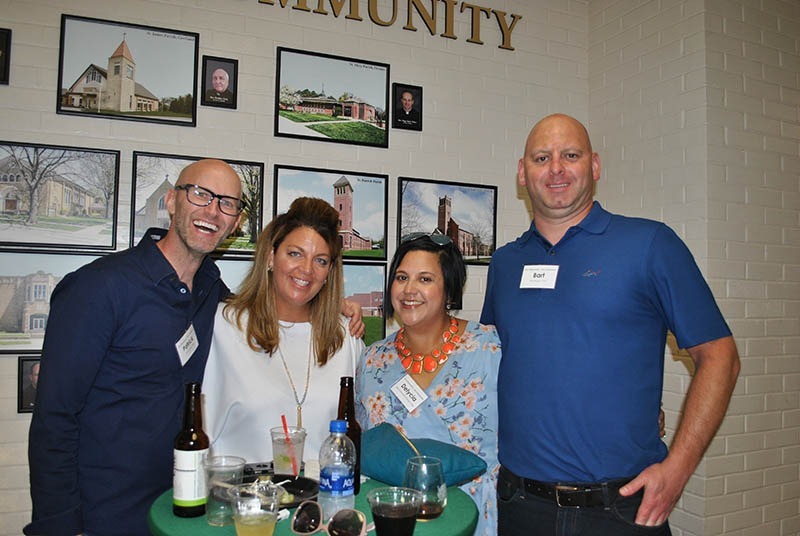 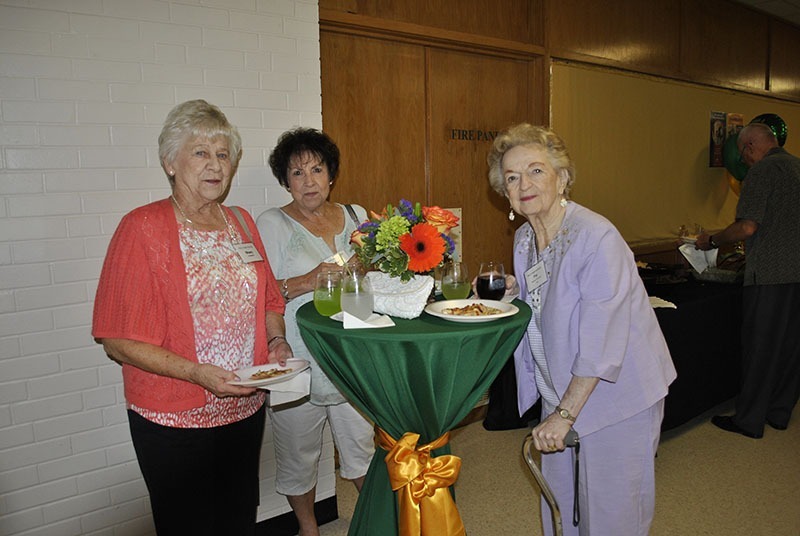 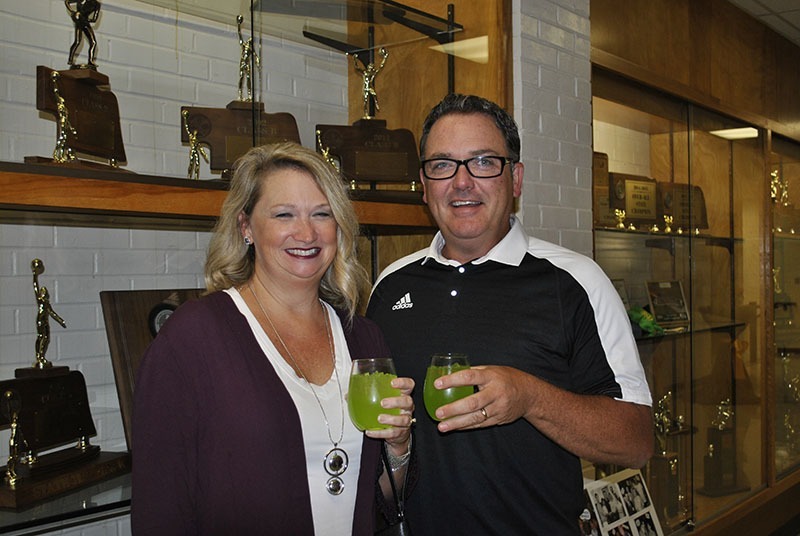 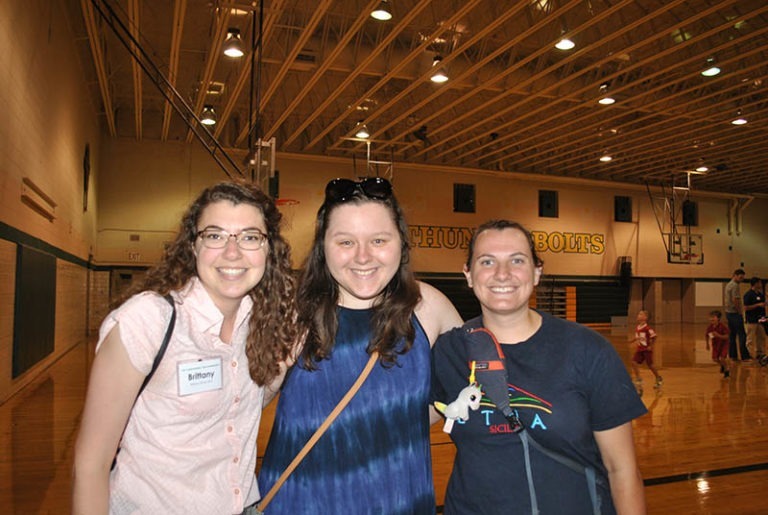 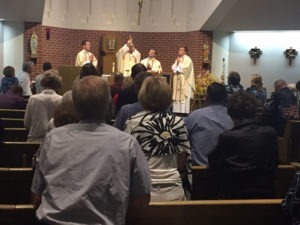 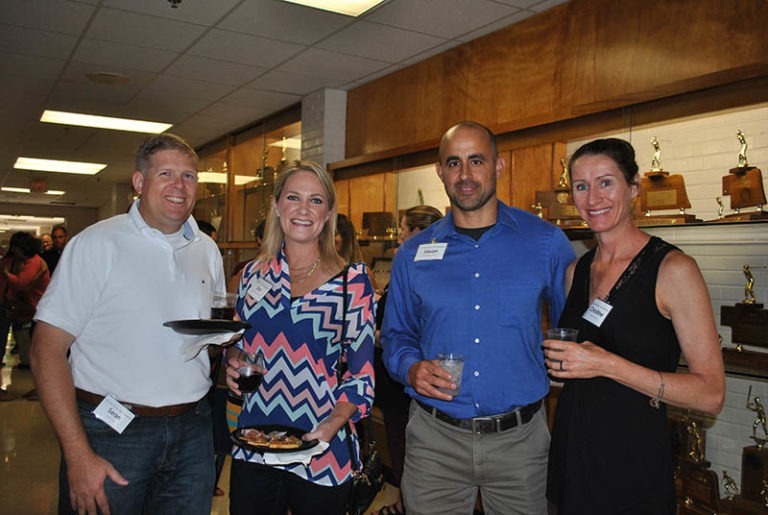 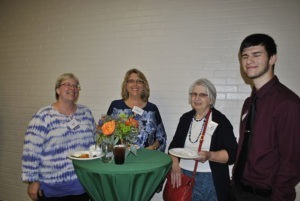 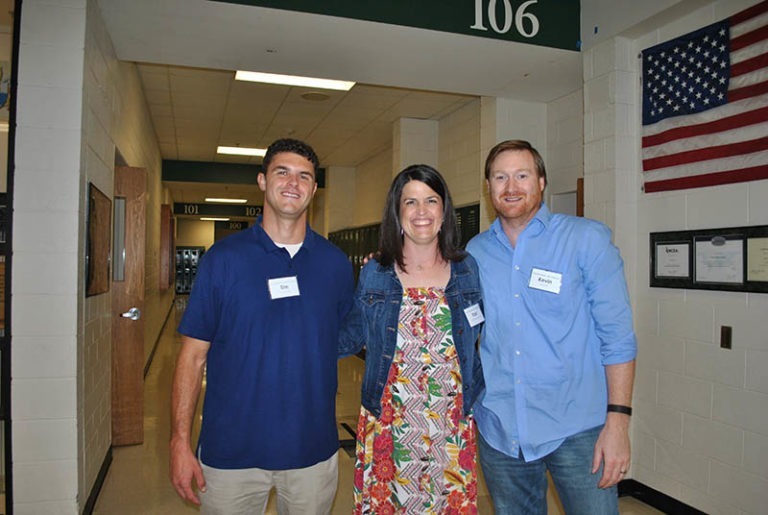 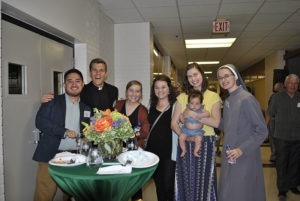 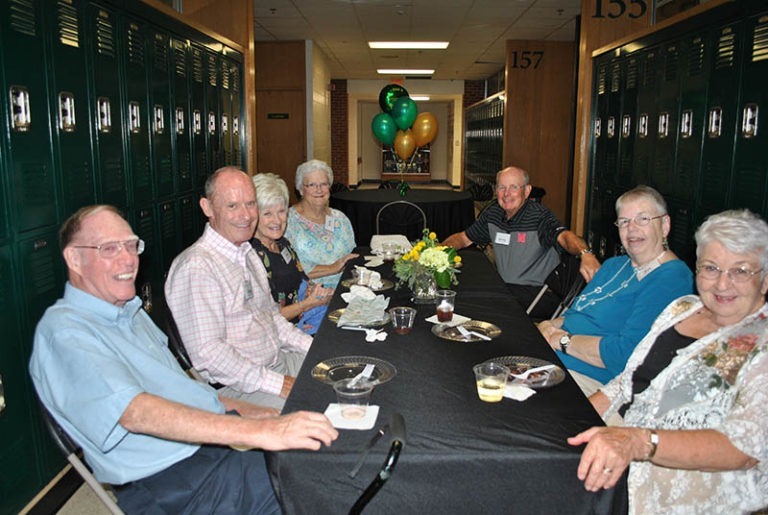 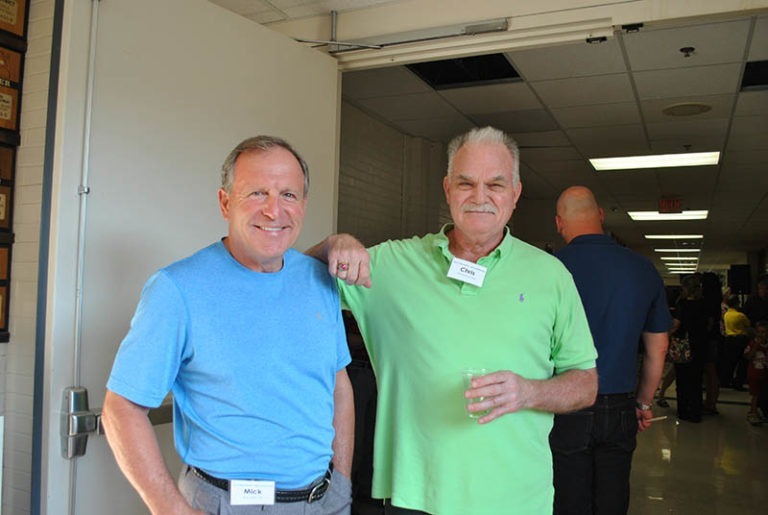 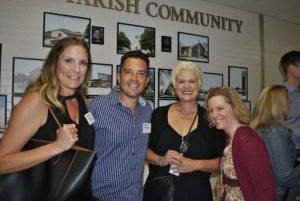 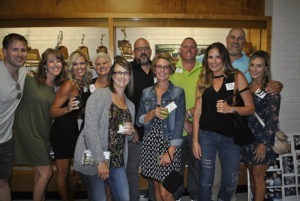 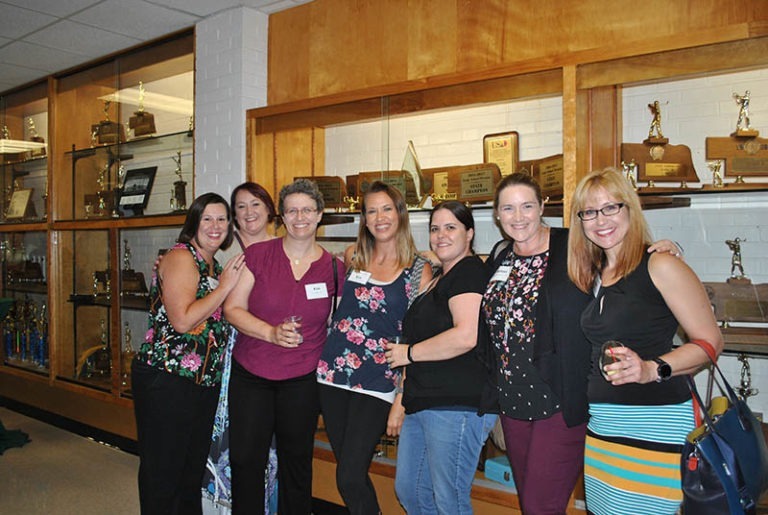 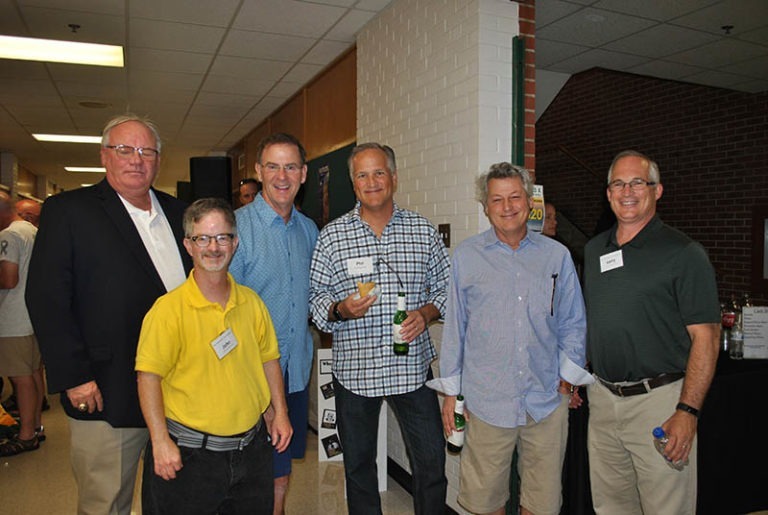 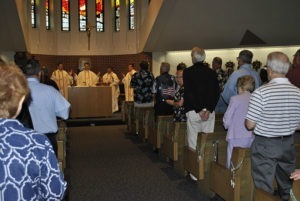 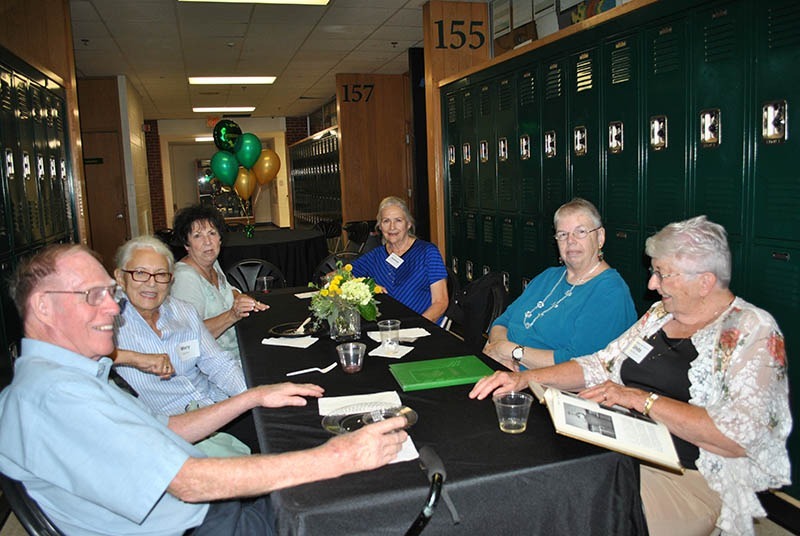 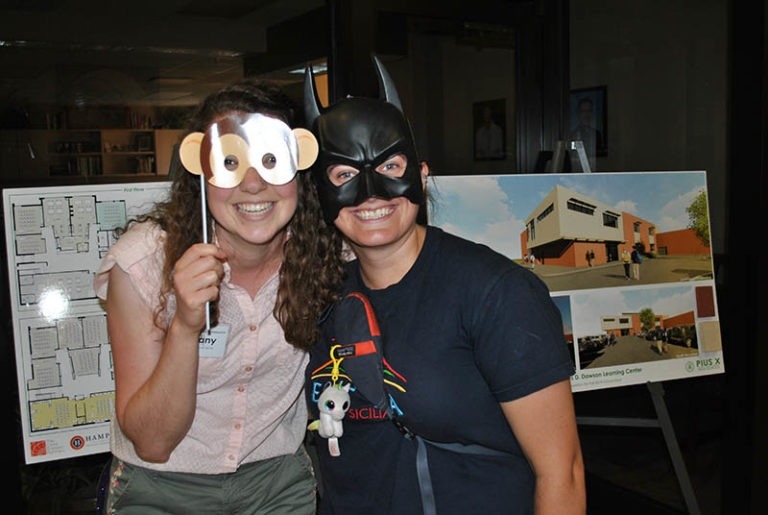 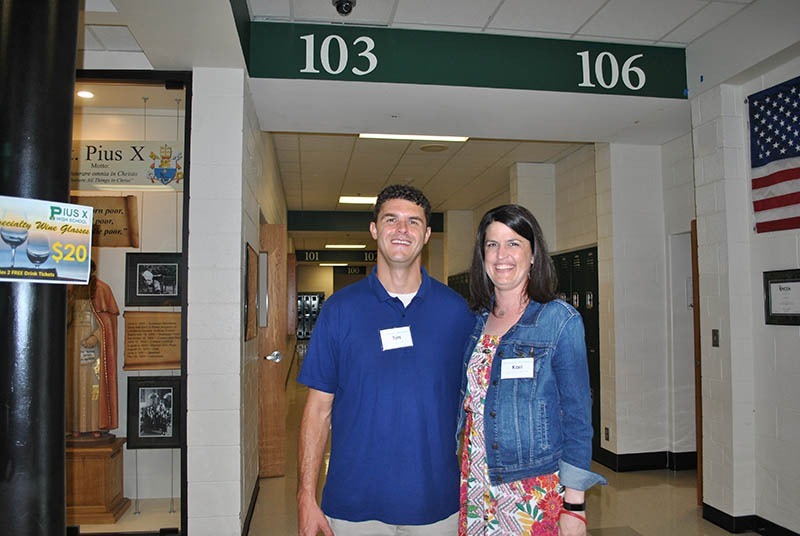 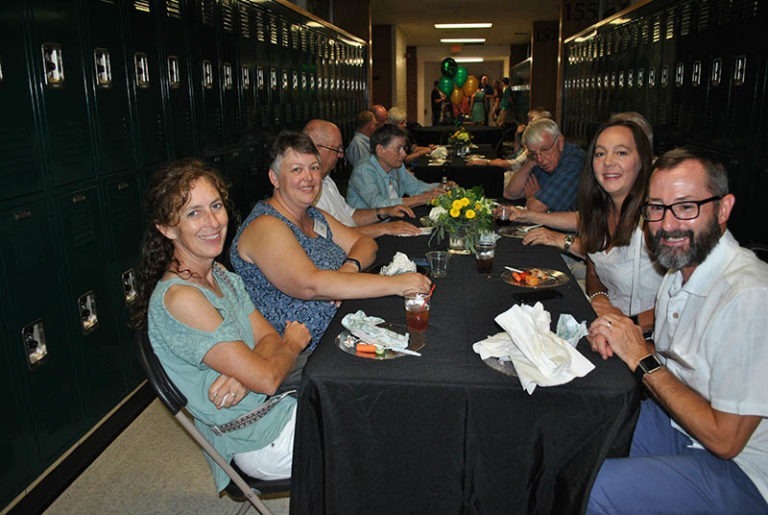 “Party in the Hallways!” – Hosted by Pius X High School/Alumni Department. 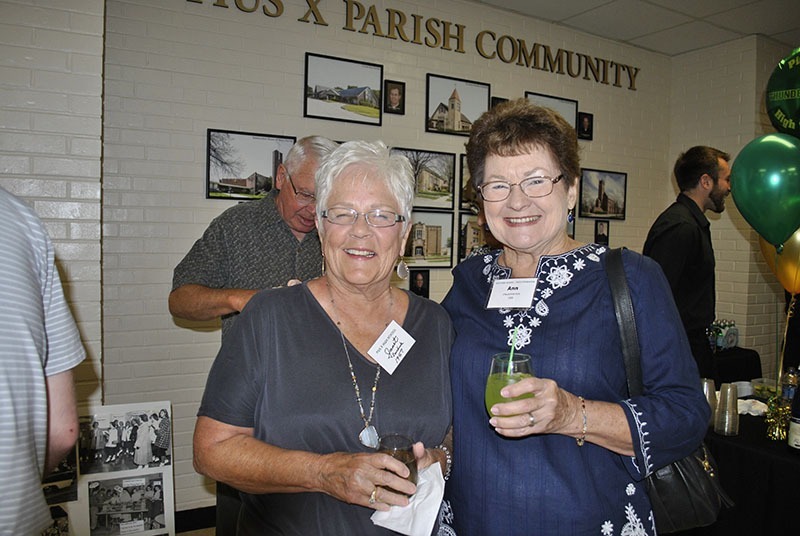 Join us for drinks, food, fun photos, music, and a stroll down memory lane! 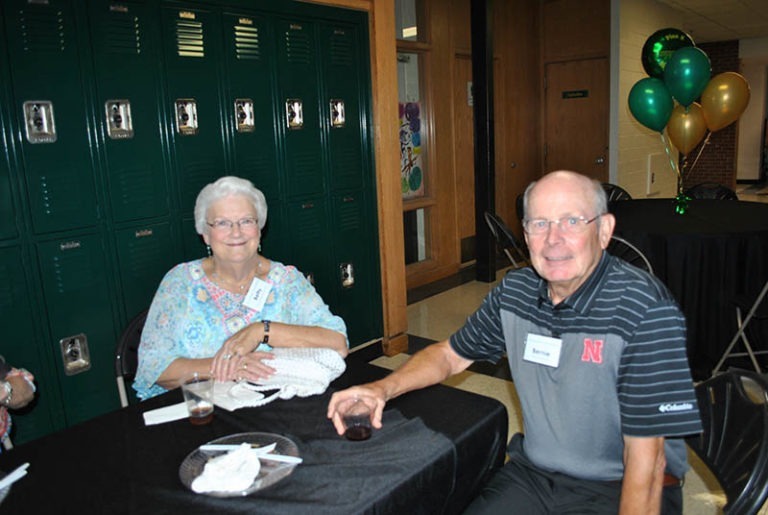 For more details and information, please e-mail Kathryn Bergen or call 402-488-1046. 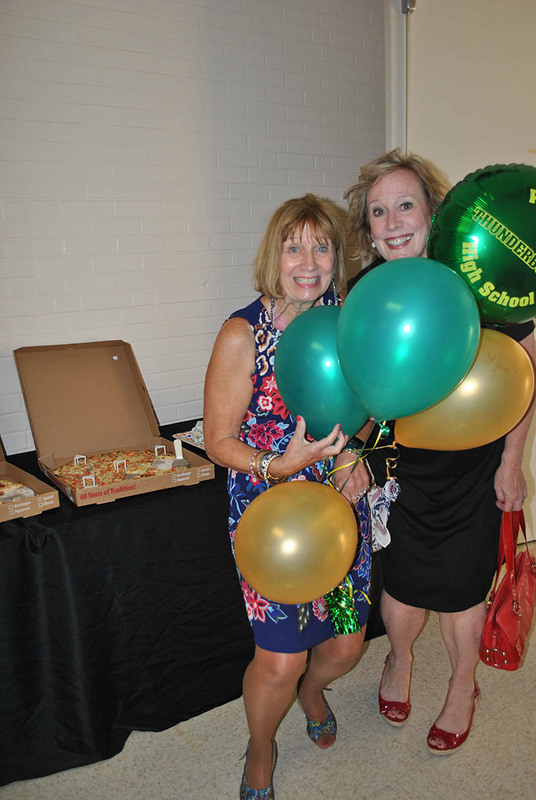 Class-specific plans will be posted here as they are finalized. 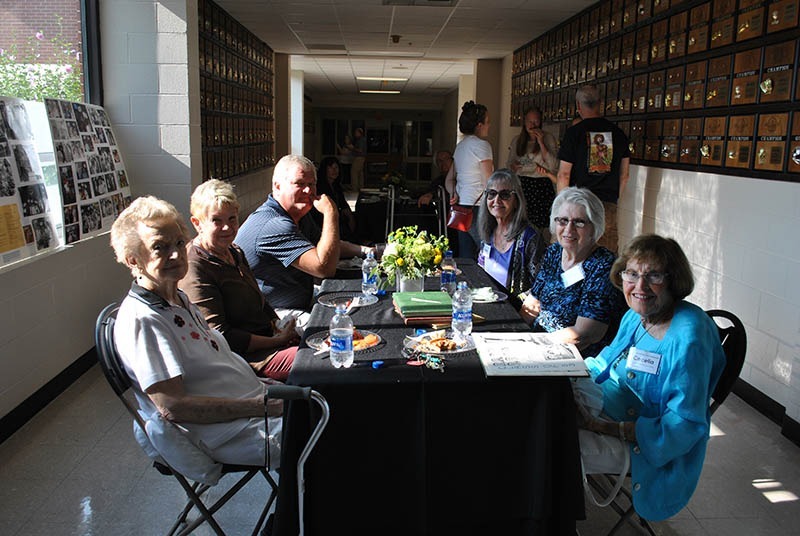 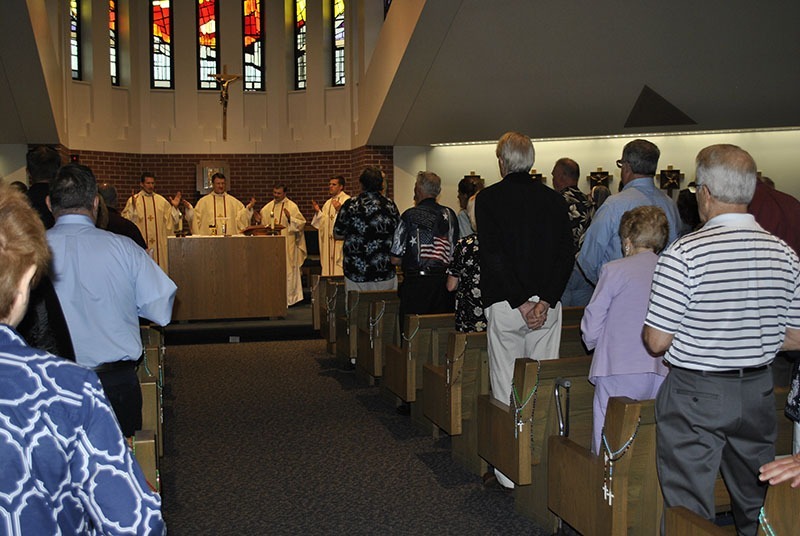 Please join us for the All Honor Year Reunion Weekend activities August 3-4, 2018.